Did you accidentally lock your car keys in the trunk? Is the key lost? 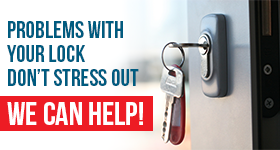 Call our company when you experience a car lockout in Delta, British Columbia. We unlock trunks and car doors in a timely fashion. Our team is here to help you with such emergency problems 24/7. 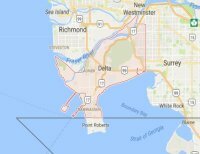 So, keep the number of our Locksmith in Delta. Use it if you are locked out. Whether there is a key or lock problem, we will fix it. Apart from car opening service, we are prepared to do anything needed to fix the problem. There is always a reason why people lock themselves out of their car. Be it a lost or stolen car key, complications with the lock and key, a key locked in the car, or a damaged lock, our tech will take care of the problem. Of course, our priority is to open locked car doors so that you will have access to your vehicle. Sometimes, this task alone solves the problem. And that’s when you simply lock the key inside the vehicle. Our tech will unlock the door to help you retrieve it. But more often than not, a car lockout occurs due to missing keys. Lockouts occur when keys are damaged or lose their contact with the car’s lock system. In such cases, we do the necessary repairs. Our car lock expert will utilize the right equipment to fix a key problem and reprogram it. 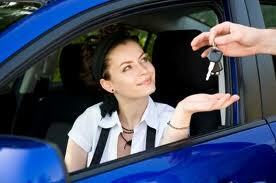 We can also replace car transponder keys and program them to work with your cars. Not only do we provide 24 hour car lockout service in Delta, but will also be equipped to do any repair work needed. When we are done with our work, you will drive away knowing that the problem which has caused the lockout has been resolved. All the same, it’s good for you to know that we operate on a 24 hour basis and are ready to help you night and day. Trust the skills of our pros and their commitment to offering speedy services. Keep our number and call us if you need car lockout Delta service.